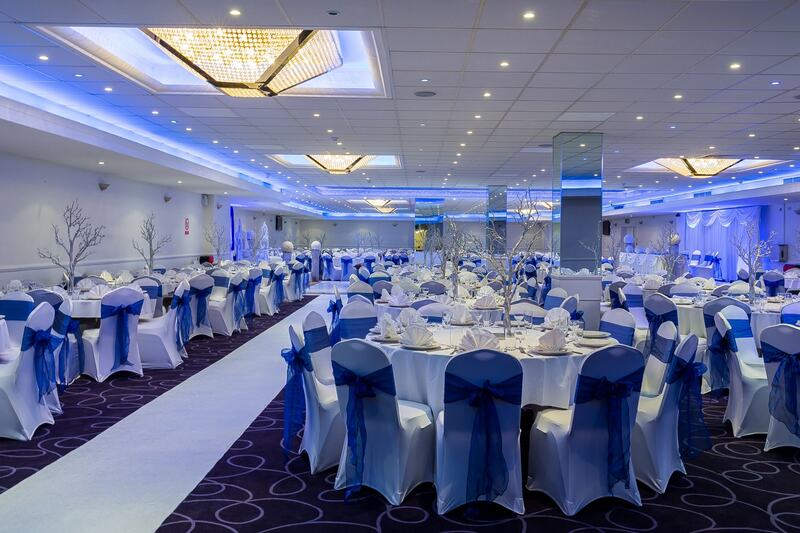 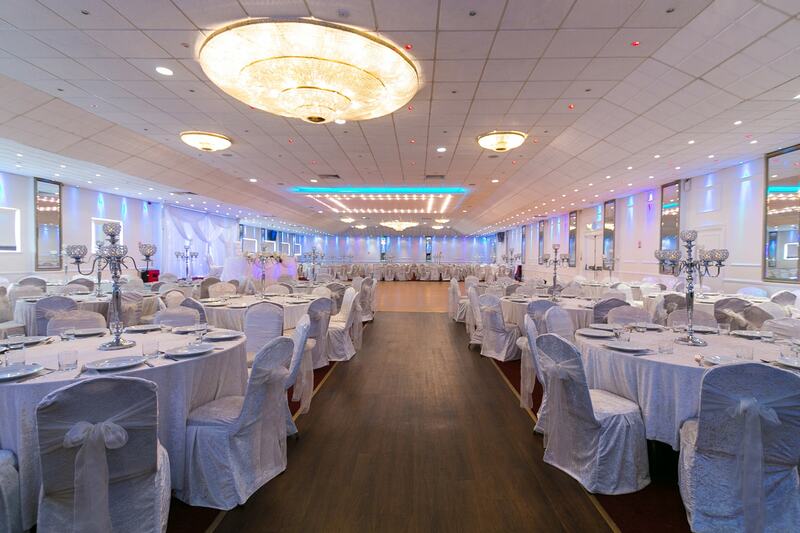 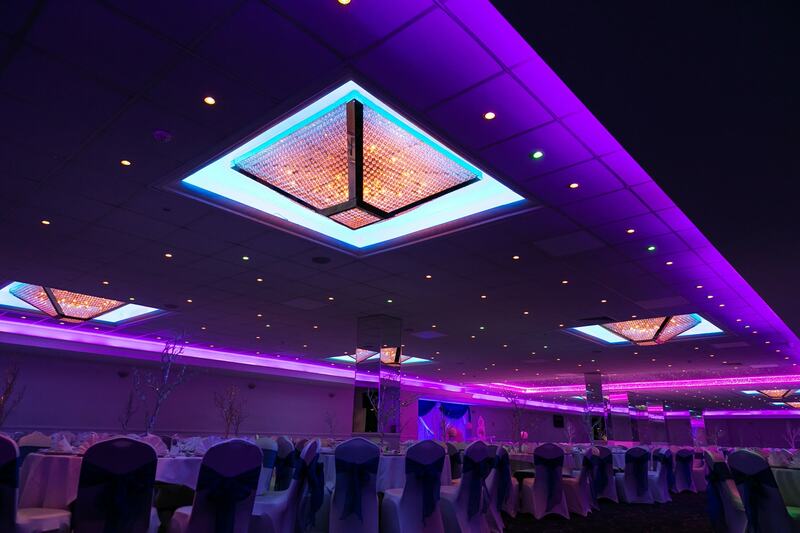 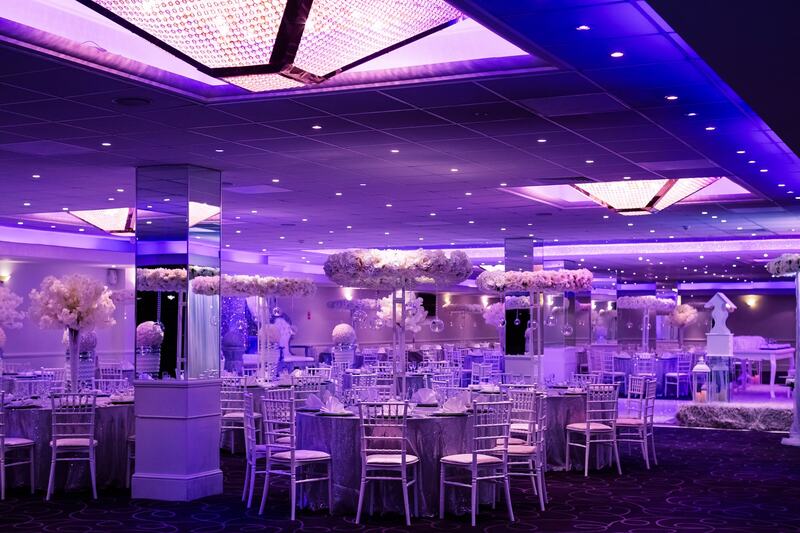 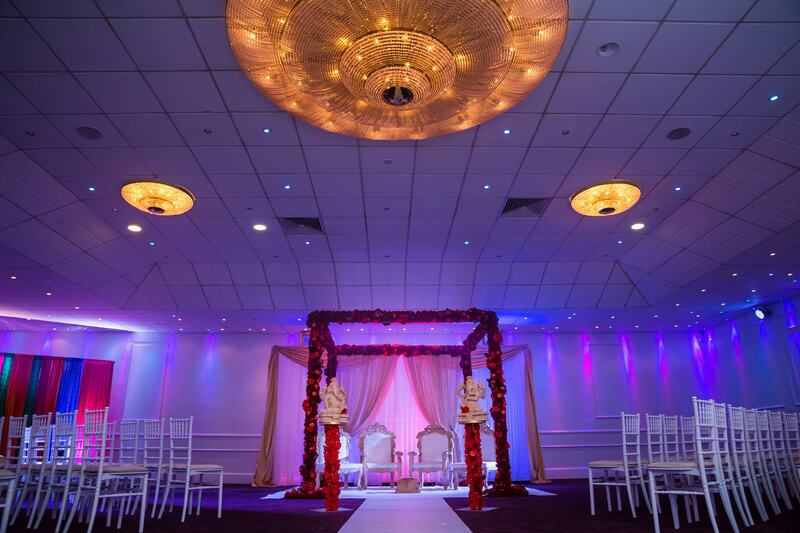 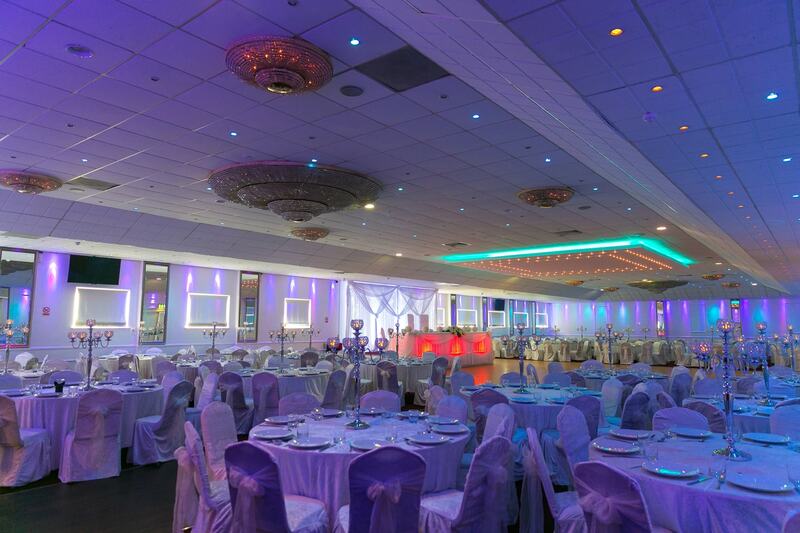 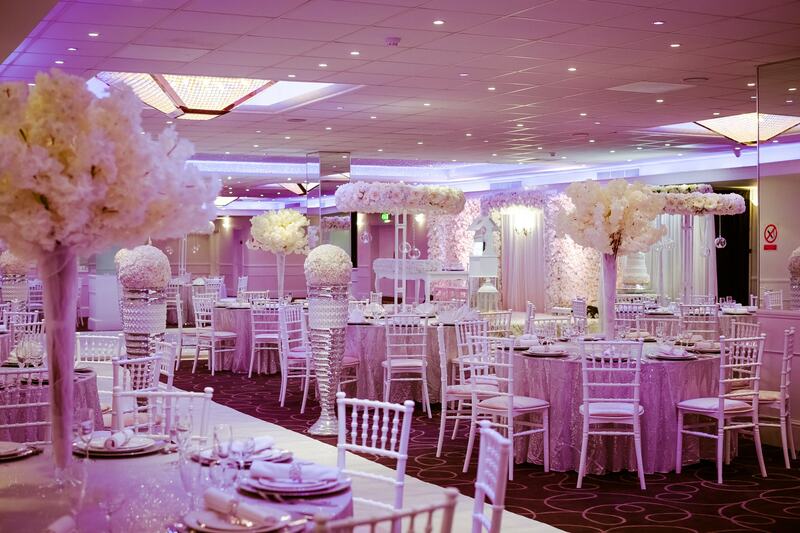 La Royale Banqueting Suites have been established for over 20 years, hosting thousands of weddings, birthday celebrations, christenings, charity fundraisers, gala balls, Christmas parties and variety of corporate events. 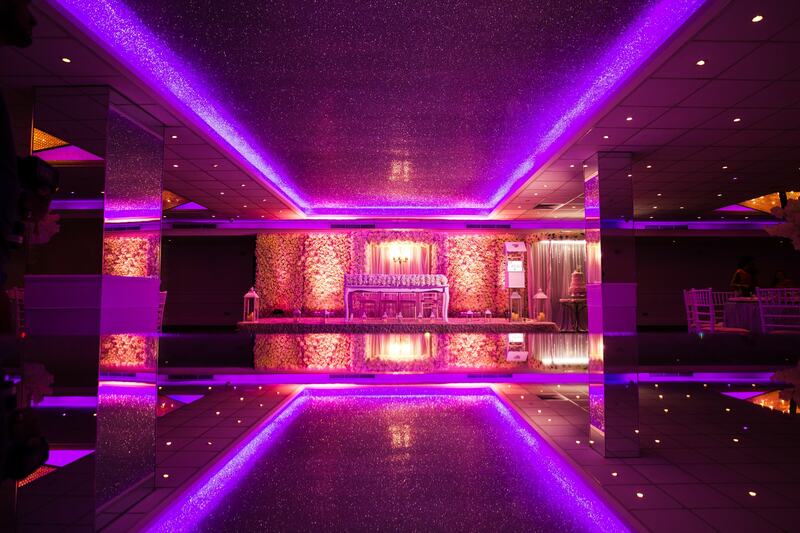 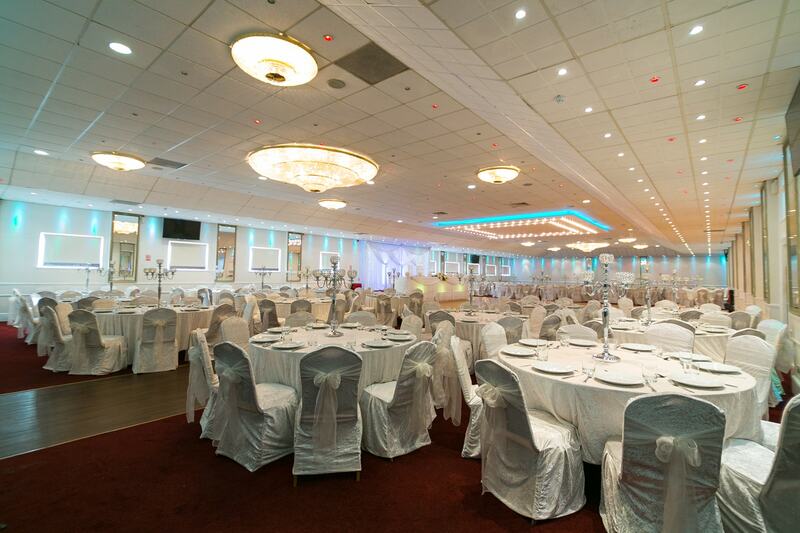 We have utilised the vast and impressive space, to create a magnificent venue with a fantastic capacity. 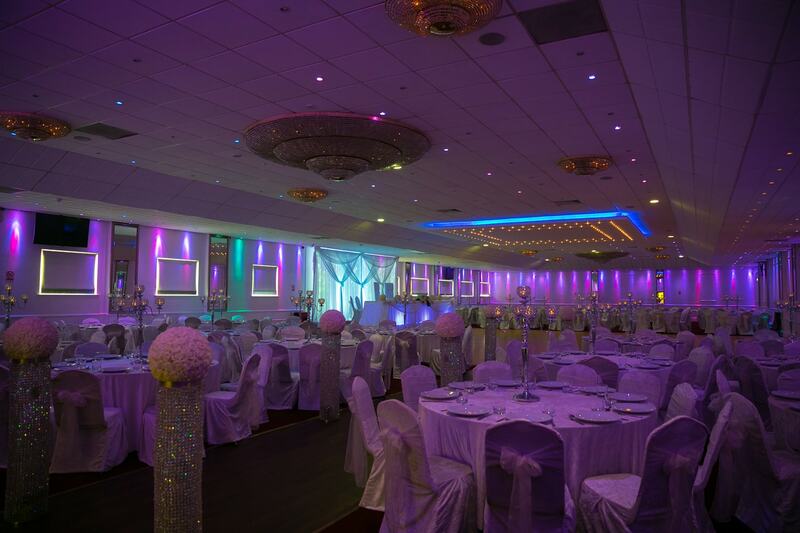 Backed by a dedicated events team with a keen eye for detail and passion for creating magic moments, our venue is a popular choice. 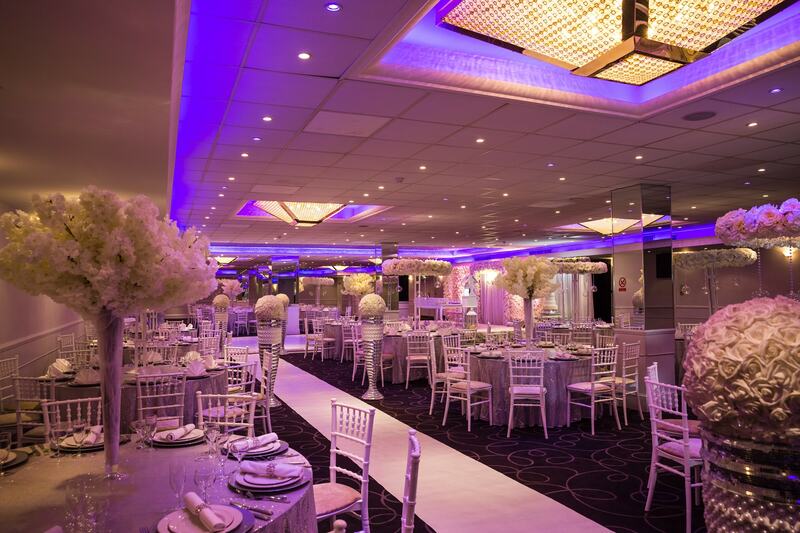 A palatial suite with majestic art deco chandeliers, plenty of natural light, high ceilings and a spectacular dance floor. 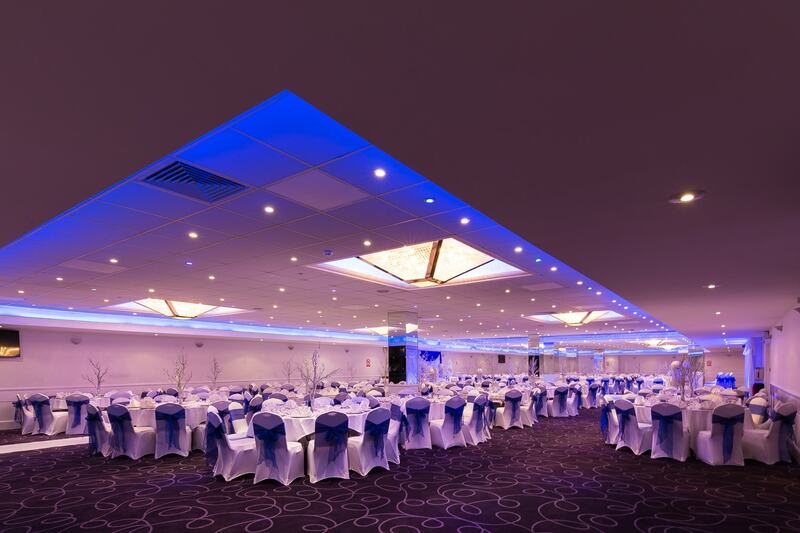 that can host up to 600 people.